Love Karaoke? No one does Karaoke like we do! 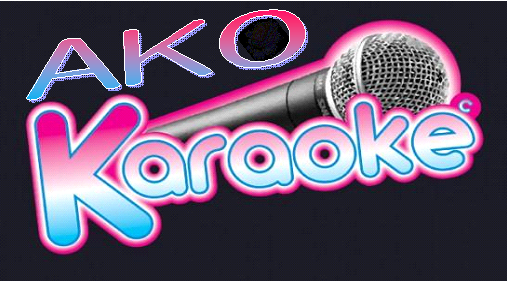 We have over 30,000 Karaoke songs in our library and are always adding the newest Karaoke hits. Our KJ throws in the occassional music video to keep the crowd hyped. The end result is a Karaoke show that EVERYONE enjoys. Whether you want to add excitement to your party or extra revenue to your bar, AKO Karaoke is the perfect choice for you. Have a Karaoke Night at your bar. Add our Karaoke Package to your DJ Service.